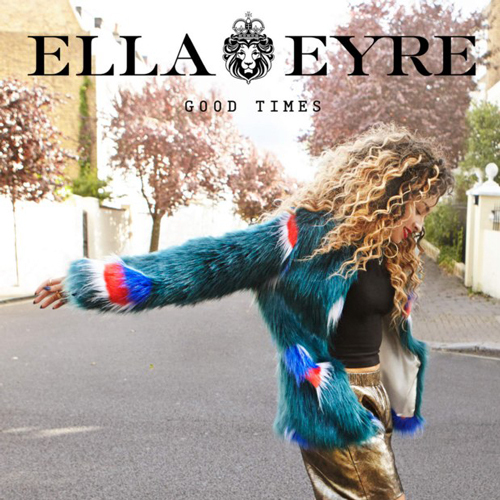 Ella Eyre's new video "Good Times" features a montage of fan submitted clips mixed with Ella having fun in random places. It certainly emphasises the song's message - having a good time of course! The song includes the lyrics, "I think I'm onto something," and it sounds like Ella could be write; "Good Times" feels like a big record. "Good Times" will be released on 7th August, you can pre-order it now on iTunes and you can stream it on Spotify. "Good Times" is taken from Ella's debut album Feline which will be released August 14th via Virgin Records, you can pre-order the album now on iTunes and Google Play.